SITE UNDER CONSTRUCTION - Please call the location of choice to book or for questions. Southlake - (817)488-4848. Plano - (972)787-0085. Sacramento - (916)467-7575. Fort Worth - (817)720-7006. 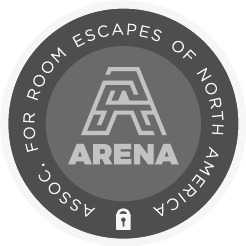 We specialize in fully-immersive team-building experiences. Using technology, creativity and artistry we work passionately to bring human connection back into the world of entertainment.  Perfect for families, friends, corporate groups and sports teams, our escape rooms challenge groups to solve cryptic puzzles and hidden clues and ultimately escape from a series of rooms in less than 60 minutes. With a variety of episodes available, from Casino Heist to the fairy-tale themed Once Upon a Time, each of our episodes take you into a new reality and connects you with your team.